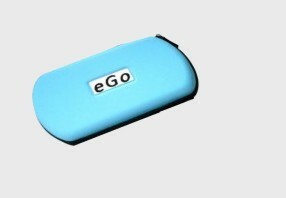 The eGo Carry Case provides protection of all your e-cigarette supplies. 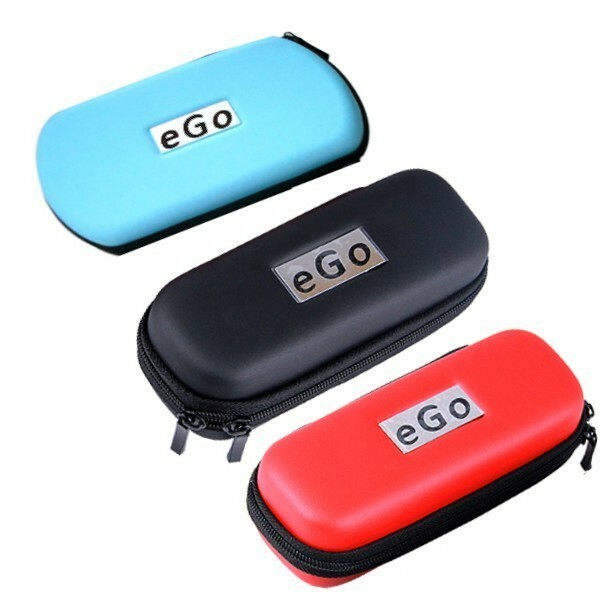 The carrying case comes in attractive and stylish colours of red, black and aqua. 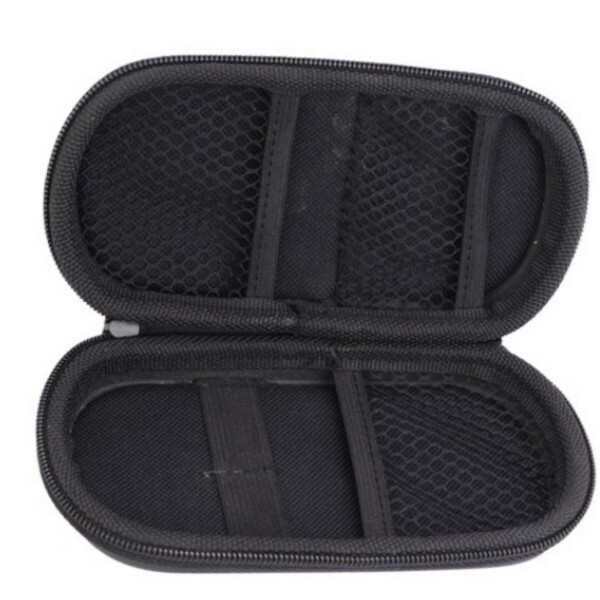 The carrying case comes with a double zipper for easy closure. 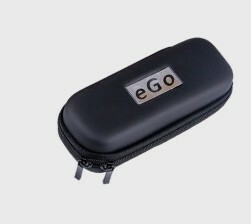 The eGo carry case has plenty of space that can hold e-liquid, batteries, atomisers and drip tips. 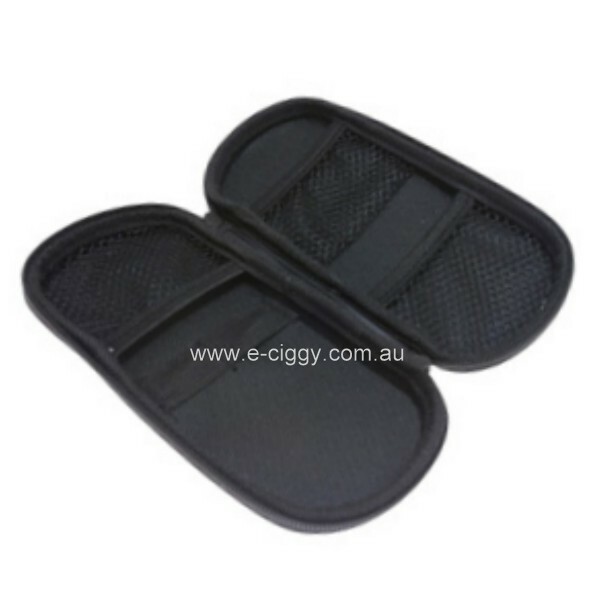 Carry your e-cigarette supplies in style with the eGo Carry Case. They are a trendy topic and are quickly getting more popular for lots of reasons. This new brand and innovative type of cigarette is actually an electronic smoking alternative gadget that works via a rechargeable battery. It acts like a tobacco cigar, but is something else entirely. It doesn’t contain tobacco, but the customers still get to taste tobacco flavour, if that is the flavour they prefer. Or, they can enjoy them that taste like strawberry, chocolate, menthol, cherry, or hundreds more thanks to the flavour cartridge in an e-ciggy and the e-juice fills it. E-cigs have several parts: a nebulizer, a rechargeable battery and the flavour cartridge. When an user inhales an e-cig, the e-juice heats up and makes the fake smoke that is really a sort of water vapour. It’s made with water, propylene glycol, flavouring and sometimes a bit of alcohol, along with varying levels from none to high nicotine. You also need a battery charger so you can keep recharging the battery. When you buy e-ciggy, you can do so with a starter kit that will contain not only this charger, but everything that a user needs to get starting smoking. Tobacco can’t be smoked in lots of places these days from government buildings to airports to restaurants or even in some stores or malls. More places are added all the time since people don’t want to be bothered by second hand smoke, the bad smell or the dirty and disgusting ashes from tobacco products. But they have no tobacco and no flame or combustion. That makes them more socially acceptable than traditional tobacco products. These devises are more “green” than tobacco products too because there is no pollution produced since there is no smoke produce and no dirty buds to litter the ground. Also, these new trendy e-cigs are not so pricey as tobacco ones. That is because after you buy the starter kit with all of the needed accessories, all you have to buy in the future is more flavour cartridges. And some brands let you just buy the e-juice and that can be used to fill up the empty flavour cartridges to save even more cash. If you are interested in this option, just do some research on the several brands to find the one that can handle this function. Users also like the way it makes them feel like they are experiencing a true smoking session since it feels the same in their fingers. They get all the flavour and experience of using a tobacco cigar, but with the convenience and less mess and fuss of an electric gadget when they buy them. Recently they have shown up on commercials, in movies and on TV so many more people are learning about them, including Australian clients. Since there are many different rules and regulations in many different countries regarding them, anyone wanting to try them should look them up in their own country to see if they are accepted or not. So, this innovative smoking product has been around since about 2007 and is expected to be around for years to come so that many more people can join in and try them if they so desire. You can buy them online at our shop, so check them out and see what all the fuss is all about! 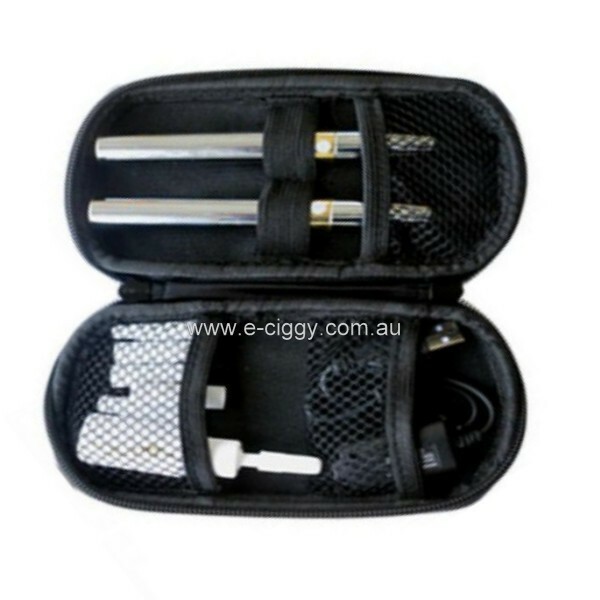 Comment : It is very useful for travelling and not only for ego cigarettes but also for different ecigs. It fits liquids and spare batteries. Comment : LOVE the blue case. I would love to see one in purple or teal. 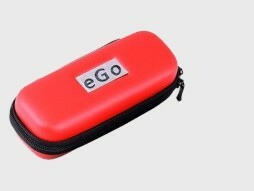 Rating(s) and review(s) : eGo Carry Case - Reviewed by : James O - Rating 5 / 5 - It is very useful for travelling and not only for ego cigarettes but also for different ecigs. It fits liquids and spare batteries.